Antonio María Esquivel, The Fall of Lucifer, 1840. Oil on canvas. 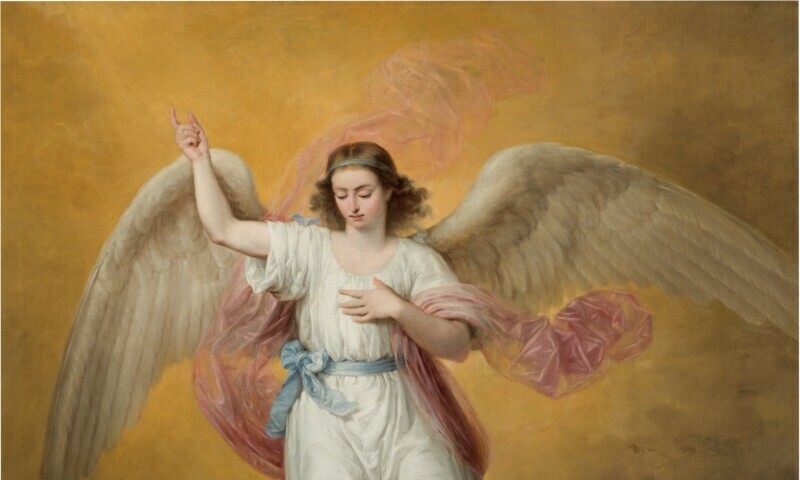 The Museo del Prado has restored three paintings considered to be among the most important religious compositions by the leading Spanish Romantic artist Antonio María Esquivel. Esquivel's work as the creator of religious paintings is barely kwnow despite being among his principal artistic concerns. Now visitors can see The Fall of Lucifer, Christ the Saviour and other works.